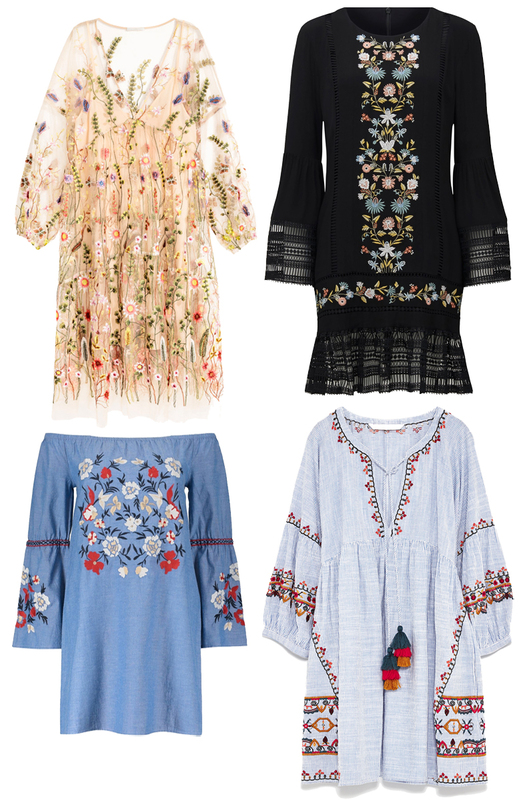 Embroidered details are a huge trend this Spring with so many cute pieces on offer! 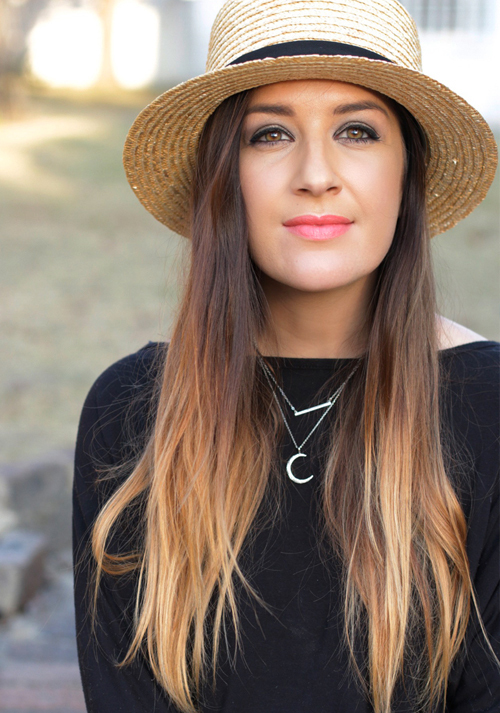 I’ve rounded up a selection of the cutest spring-ready embroidered dresses, plus some cute embroidered details that I just couldn’t resist, so that you can get in on the trend early! From left: Embroidered dress from H&M (R 1,199), Montana Embroidered Dress from Forever New (R1399), Embroidered Off Shoulder Dress from Woolworths (R699), Embroidered Tassel Gypsy Dress from ZARA (R629). From Left: Embroidered Flower Stud Jeans from Mango, Embellished Handbag from ZARA (R759.00), Embroidered Pump from MRP (R119.99), Embroidered Denim Shorts from ZARA (479.00). 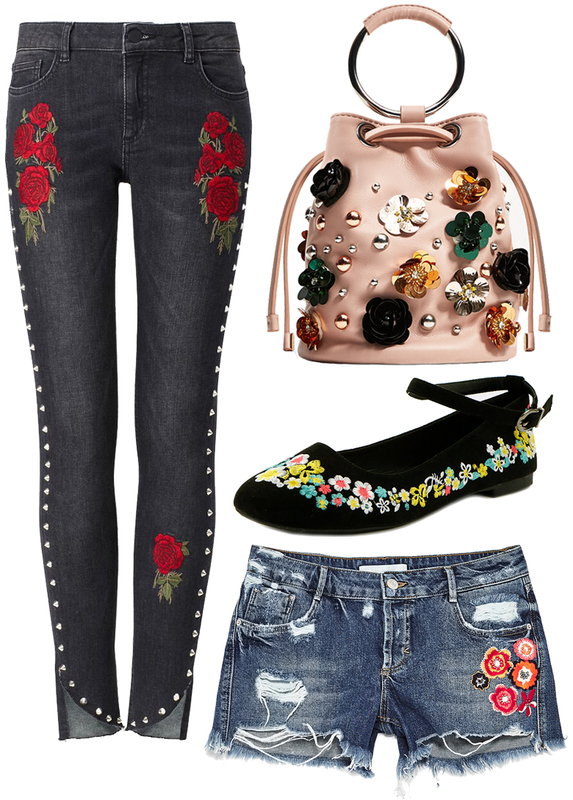 Do you love the embroidered trend for Spring, or do you LOOOOOVE the embroidered trend for Spring? Next Post How Smart Are You About Sunscreen?